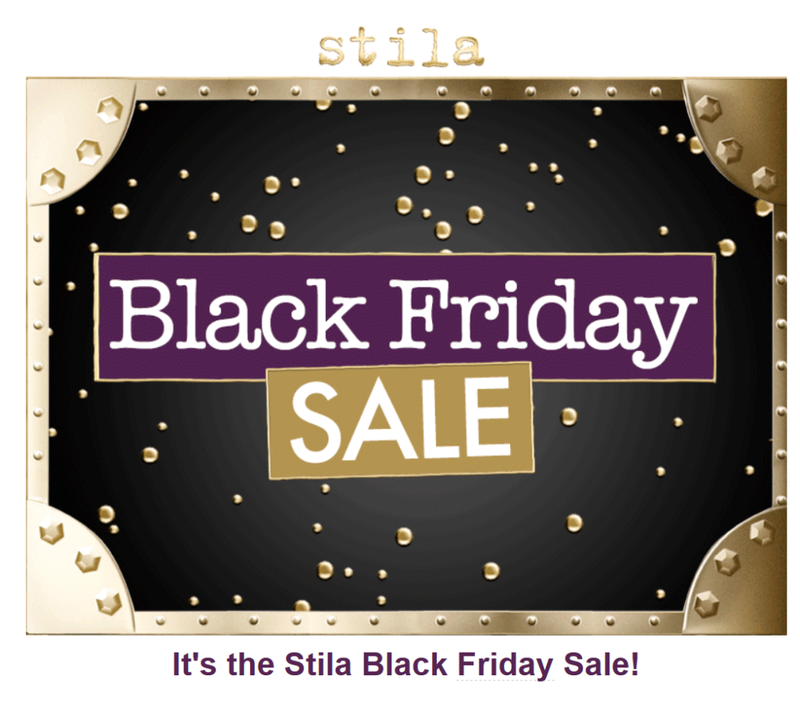 20% off EVERYTHING - It's the Stila UK Black Friday Sale! Save 20% off everything online at stila.co.uk, including their latest Christmas collection and make-up sets! Just enter the code FRIDAY17 when checking out to apply the discount.